Dimension : approx. 43.3 x 1 x 0.07 inch/ 110 x 2.5 x 0.18 cm. 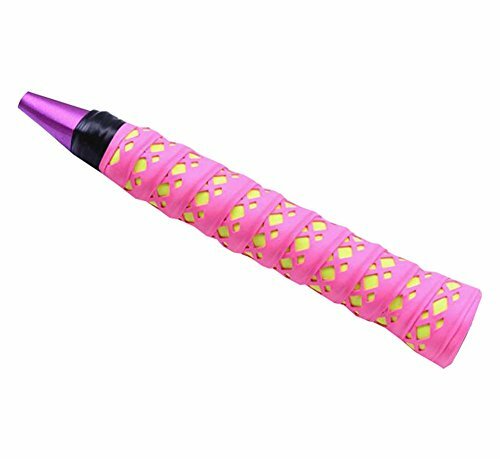 Package include: 4pcs overgrips, one color. Durable material: these racket overgrips are made of good quality PU material with thin and good-stretch felt surface.